Everyone benefits from the speed to fill, transparency and quality improvements using our platform. 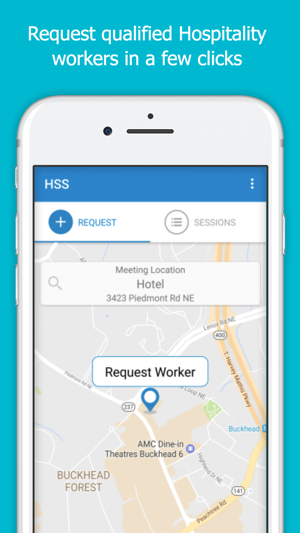 Access HSS' vetted workforce in your area in real time. Then track workers as they accept, check-in and check-out of shifts. Review them when they're done. Never struggle again with locating staff quickly for a special event. Don’t spend hours on the phone trying to replace shift call offs. 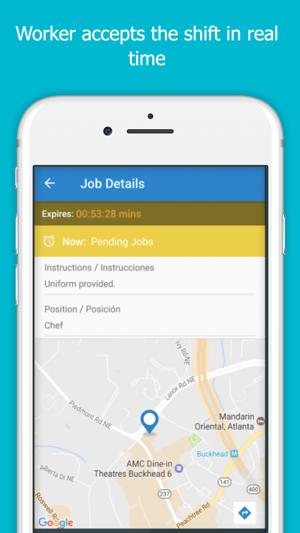 Get shifts in quickly on a schedule that meets your needs. 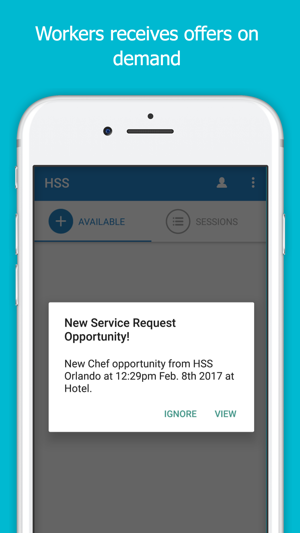 Get more work with HSS customers. 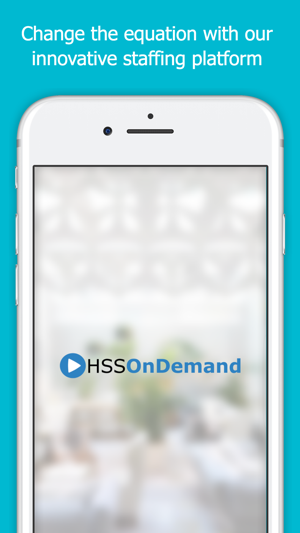 HSS OnDemand is great for anyone who is looking to pick up extra shifts and earn extra money on their own schedule. 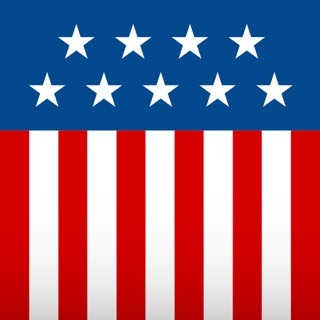 The app is very easy to use! 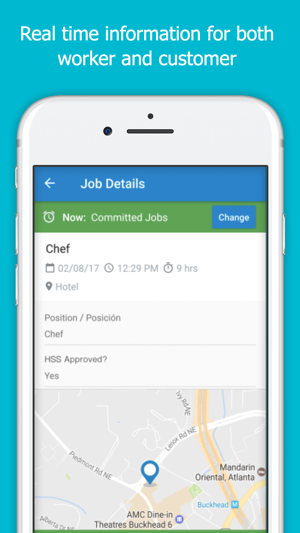 I'm very excited just about the idea of using technology to find reliable staff! This products time is now!